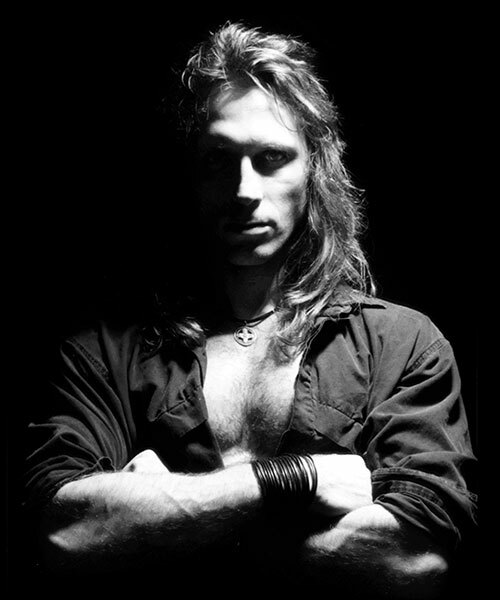 Since the early 1990s, the name Joseph Vargo has been synonymous with gothic fantasy. His darkly hypnotic images have graced the covers of magazines, books, and music cds, as well as calendars, posters, t-shirts and tarot cards. He also a noted composer and musician, earning worldwide acclaim with his band Nox Arcana and the various other musical projects that he has produced. In addition to his art and music, Joseph is also an accomplished author and has written numerous articles, short stories and books. Vargo's chilling, mist-shrouded world of forlorn ghosts, brooding vampires, living gargoyles and other creatures of the night have earned him an immense and loyal following. Vargo has created hundreds of distinctive works of fantasy and imagination. This website showcases many of his classic gothic paintings, as well as some rare works which are published here for the first time. Enter a world of forbidden crypts, restless spirits, seductive vampires and haunted towers full of mystery and terror... Enter the unforgettable world of this modern master of gothic fantasy.